At Daisy and Lily Wedding Planning we will plan as much or as little of your wedding so you can relax and enjoy your special day. We offer three wedding packages including wedding day coordination. 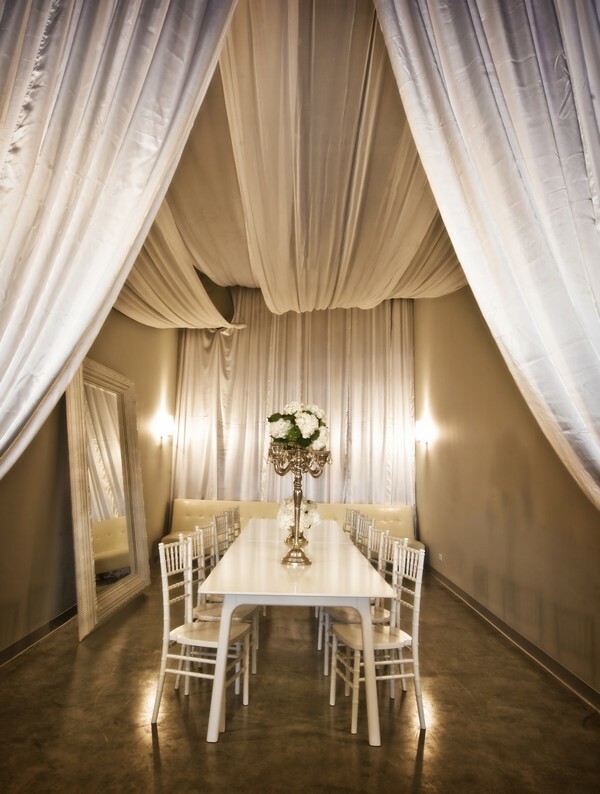 Wouldn’t it be nice to have a quite, cozy place with your own personal wedding expert on hand? Now take a deep breath. Because you have found it! 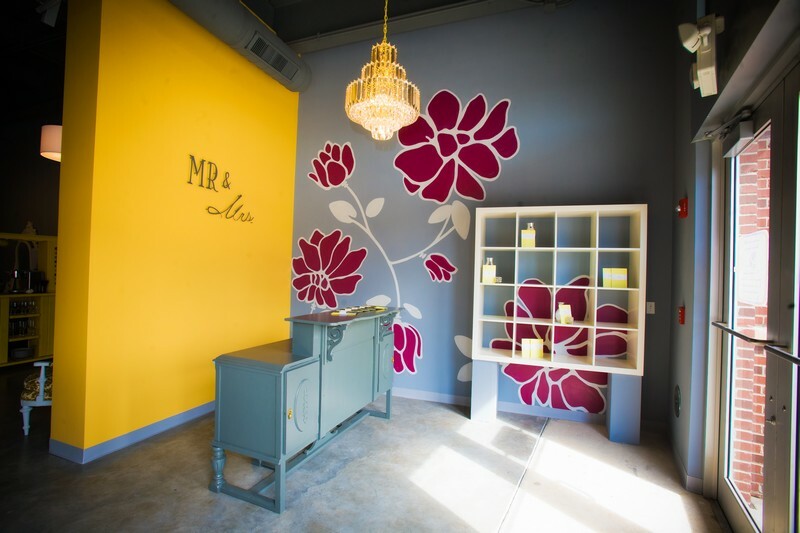 Mr. and Mrs. is your wedding planning headquaters. 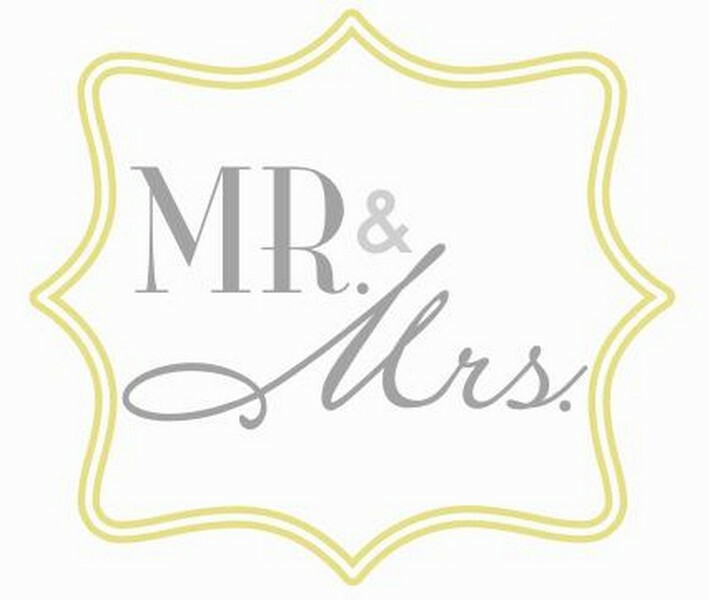 •During each visit to Mr. and Mrs., Team Wedding consultants are on-call to answer all of your wedding planning questions and guide you through each step of your planning journey •Take your Mr. and Mrs. Perfect Match quiz to find your ideal vendor matches with the help of your very own Team Wedding consultant •Each Trusted Wedding Pro from our Vendor Library is an expert in their field and has been selected for their impeccable style, reliable professionalism. All About You Weddings Events provides professional event plannig. No Matter where you are in the wedding planning process All About You Weddings & Events can help create the event you desire. Social Butterfly Events LLC is a full service event planning company that provides complete consulting services for Corporate as well as Special Social Events. 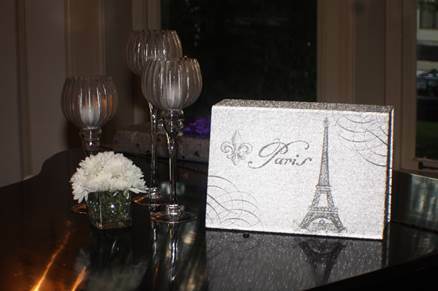 We are experienced and dedicated professionals with years of hospitality & event planning experience. We offer a host of packages and services specifically tailored to fit the needs and budgets of each client. Social Butterfly Events LLC is unique in that we give our clients our undivided attention. 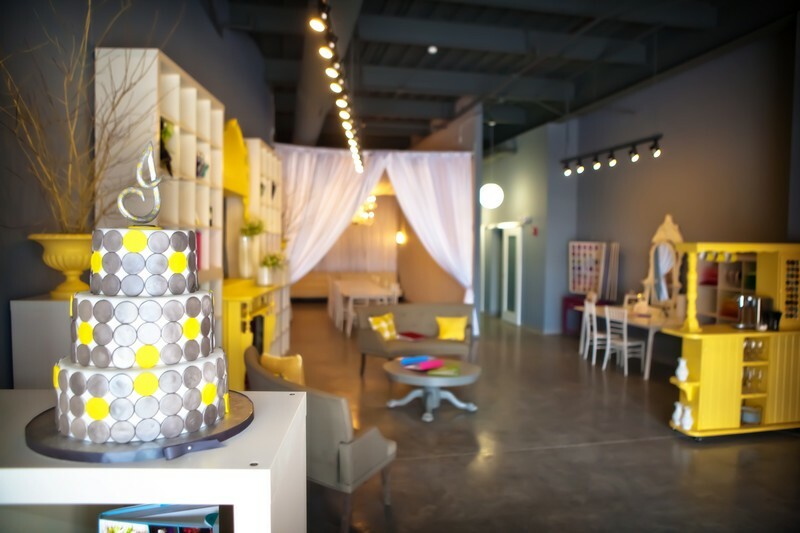 We listen to their needs and work with them to create an event beyond their wildest dreams. 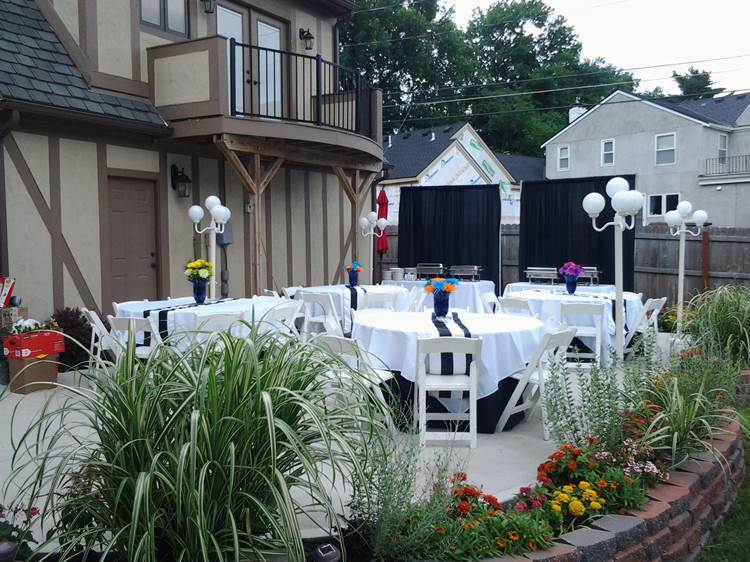 Let us turn your next gathering into a FABULOUS Event! 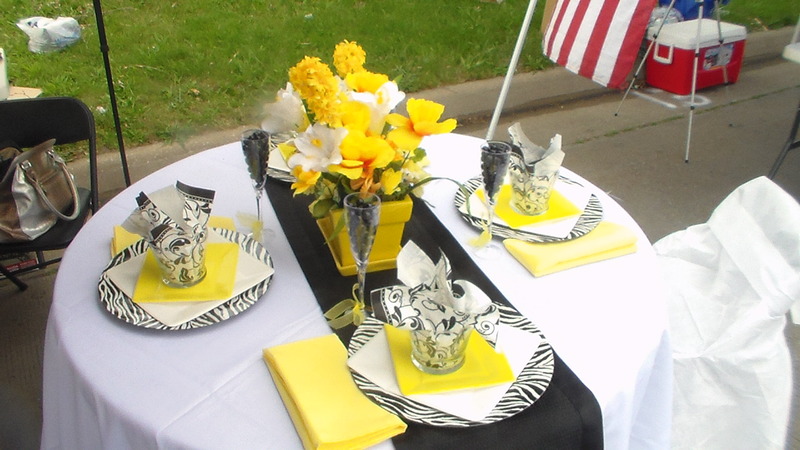 Occasions to Remember provides various levels of event planning for your special occasion. 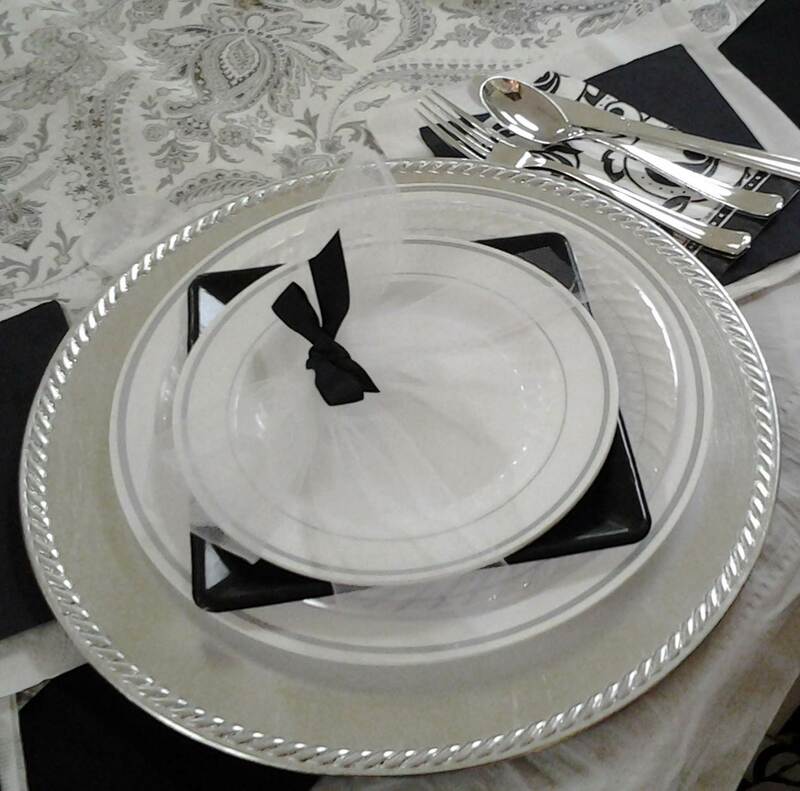 If it is your special event (wedding, anniversary, Sweet 16, etc) it is our belief that each event should be made personal to your tastes, no matter its size. We believe in providing each client with the highest level of customer service and we will make sure the needs of our clients are met. Our Promise It is our promise to provide you with an event professional who will guide you with event preparation & budget analysis. 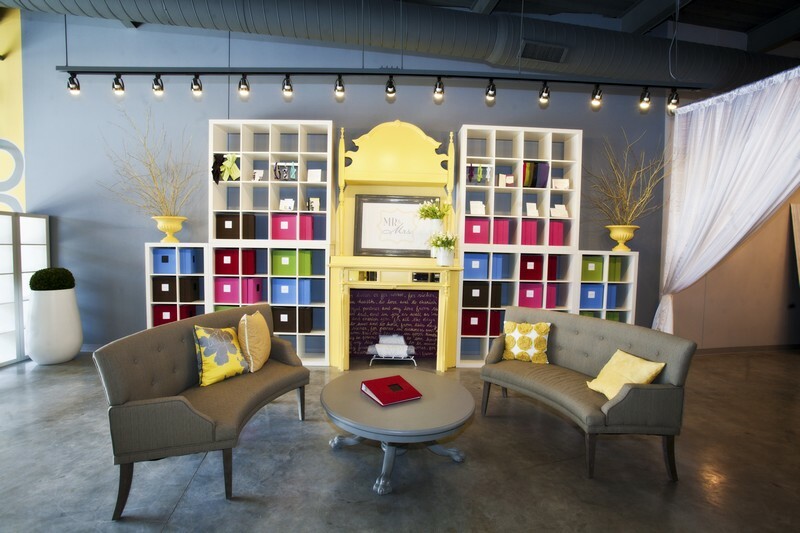 We promise to help recreate the vision of "Your" day. 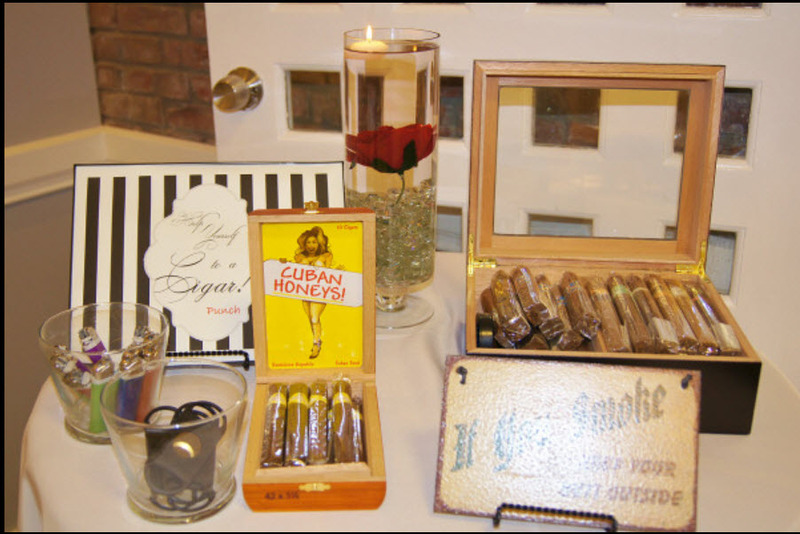 We allow you to be a guest at your event, so relax and let us do the planning. 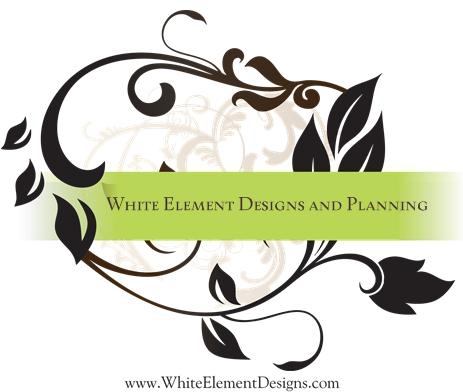 White Element Designs and Planning is the ONLY Association of Bridal Consultants certified planning company in the Lawrence and Topeka areas. We take your ideas and turn them into reality. 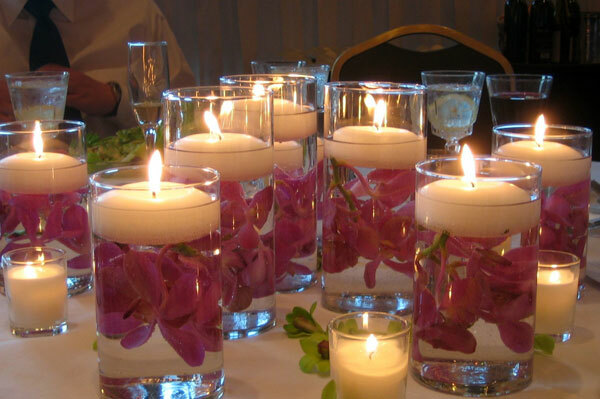 We are there step by step in the process to creating the dream of a wedding or special event. Contact us today to learn how much we can truly do for you.